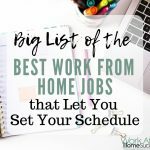 Based on all the email I get, one of the biggest challenges would-be telecommuters have is in finding legitimate work-at-home jobs to apply to. The truth is, the jobs are fairly easy to find, if you know where and how to look for them. 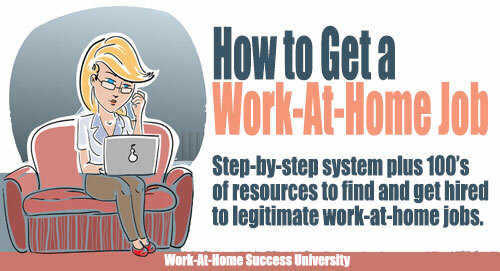 If you’re struggling to find legitimate work-at-home jobs, here are tips (and resources) to get you on the right path. 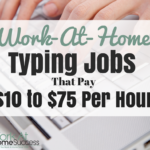 That might seem like a no-brainer, but many people I talk to who want to work at home often are looking for work that isn’t really a job. Sometimes they’re looking for opportunities that are almost always scams, such as envelope stuffing or assembly work. 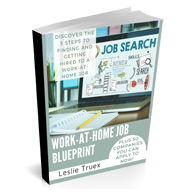 Other times they’re looking for work from home options that might bring a few bucks, but aren’t really jobs, such as surveys or mystery shopping. 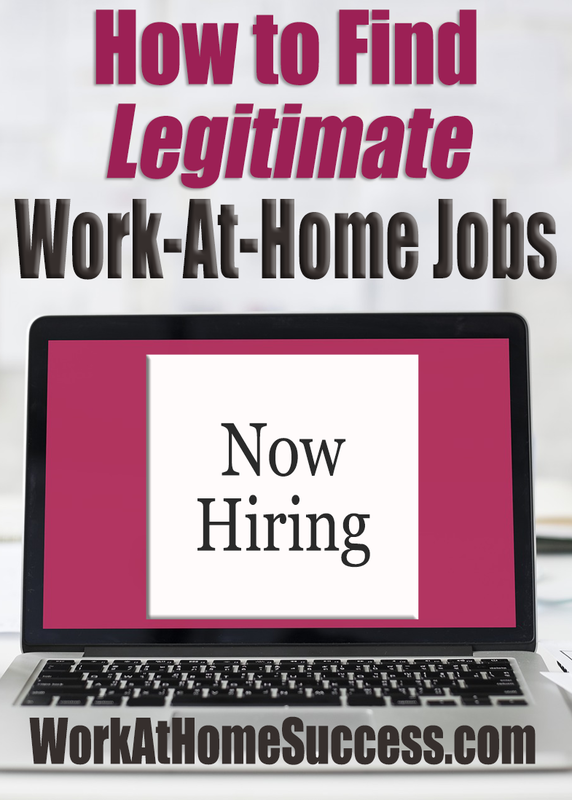 If you’re looking for a work-at-home job, you need to look for legitimate openings. So …what are they? In truth, the legitimate jobs are often the same types of work found in the traditional work world. They include things like customer service, administrative assistant, teaching, nursing, writing, technical support, and much more. The best way to begin your search is to make a list of all your skills, experience, and interests that an employer might need. These can come from your education and work experience, but also, from your volunteer work and hobbies. For example, if you do the monthly newsletter for your church, you might find a work-at-home job doing newsletters for a non-profit. Once you have a list of your skills and experience, think about what jobs could use what you have to offer. For example, if you work in retail and are good with people, customer service or reservation agent might be a good job choice for you. If you’re an organized administrative assistant, virtual support work is a good option. If you’re a valued school volunteer, online tutoring can be a good job to consider. 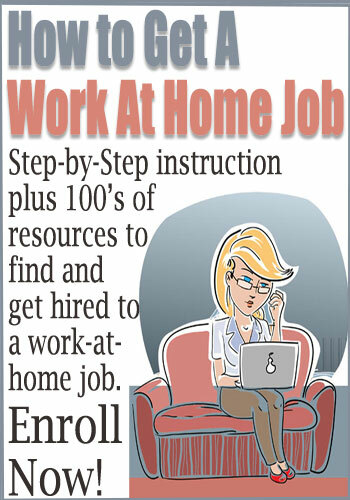 Work-At-Home Success Job Board – WAHS offers lists of work-at-home jobs for free! Job search sites like Indeed.com and Careerbuilder – These sites are free to search. Just be sure you know how to weed out the jobs from the scams and biz ops. 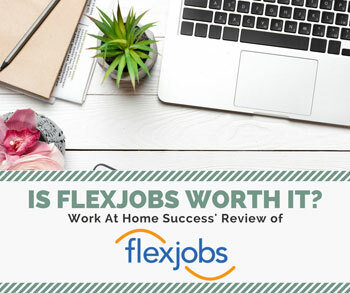 FlexJobs – Find 100s of legitimate work-at-home and other flexible job openings. 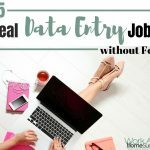 This site isn’t free, but for the fee you get the security of knowing the jobs are legitimate, fast, easy access to work-at-home jobs, plus tips and resources to conduct a successful job search. Here are 12 places to search for work-at-home jobs. Use these resources to search for jobs that require the skills and experience you have. 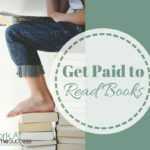 The truth is, finding legitimate jobs isn’t that hard. Getting hired is. 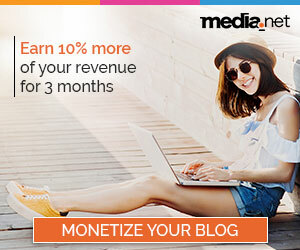 For every job, the company will receive hundreds of applications. The trick to getting hired is to make sure your resume or application stands out. How do you do that? You do it by tailoring your resume to fit the job. That doesn’t mean to lie. Instead, you want to highlight your skills and experience that specifically address what the job is asking for. If the employer wants someone who knows Word and Excel, and you have lots of experience with both, be sure to mention that in the cover letter and highlight it in your resume. That’s it. 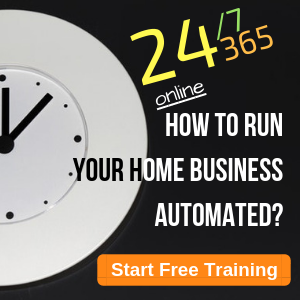 There is no secret to finding work-at-home jobs. They are out there and easy to find IF you search for the right work in the right places.